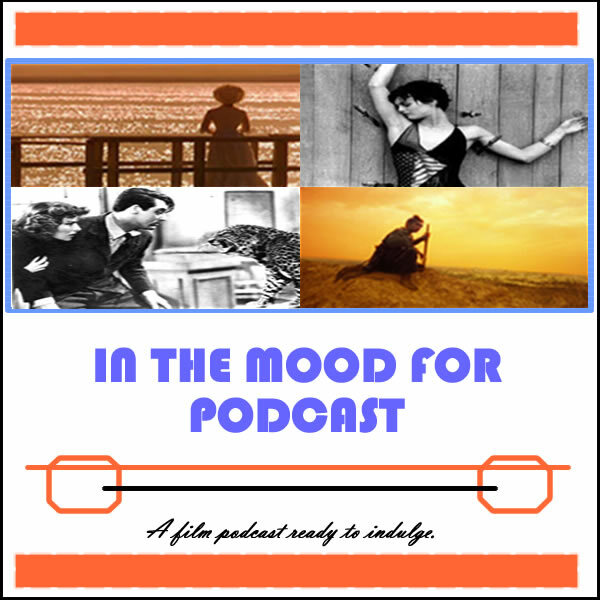 It’s Episode 89 of In the Mood for Podcast, a British-based film podcast hosted by Calum Reed of Ultimate Addict and Pete Sheppard of In the Mood for Blog. 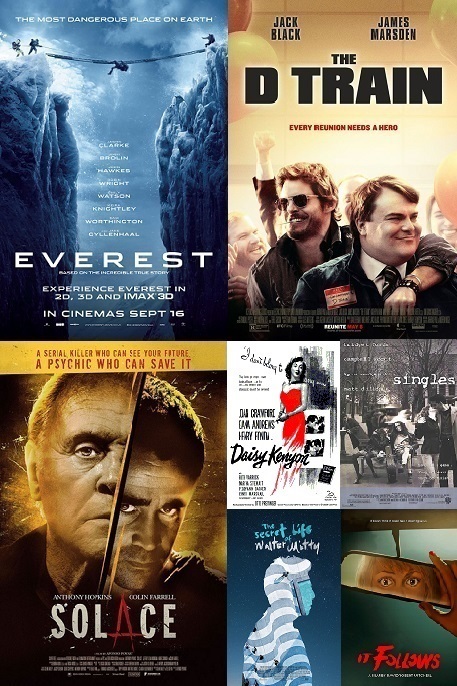 In this week’s episode we finally put 2013 to bed with discussion of Sunday’s Oscar ceremony, which features theories on how rule changes may have helped a certain Italian film, and when on earth Amy Adams will get her moment in the sun. 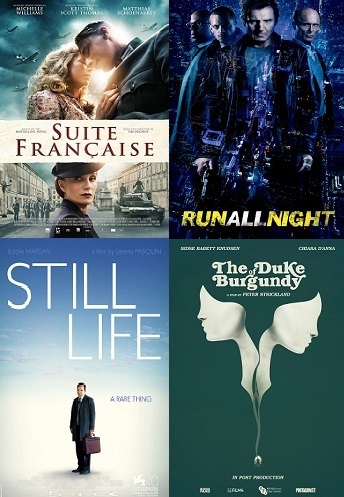 A listener question turns our attention to acting winners of years gone by, while we review airborne mystery/thriller “Non-Stop,” the first part of the racy “Nymphomaniac,” and Akiva Goldsman’s bewildering “A New York Winter’s Tale.” We have our say on holocaust drama “The Book Thief,” but did its Oscar-nominated score make as much impact on us as its intermittent voice-over? 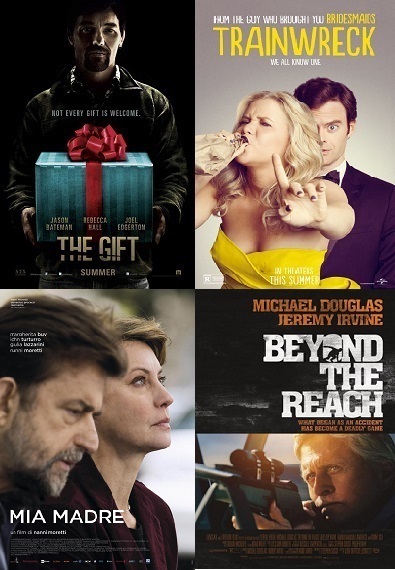 Plus: listen to find out how Uma Thurman is channelling Gena Rowlands this week, why Lars Von Trier’s use of Shostakovich is questionable, and a story from Pete about how unwelcome ‘entertainment’ almost turned nasty. It’s all about the badinage. 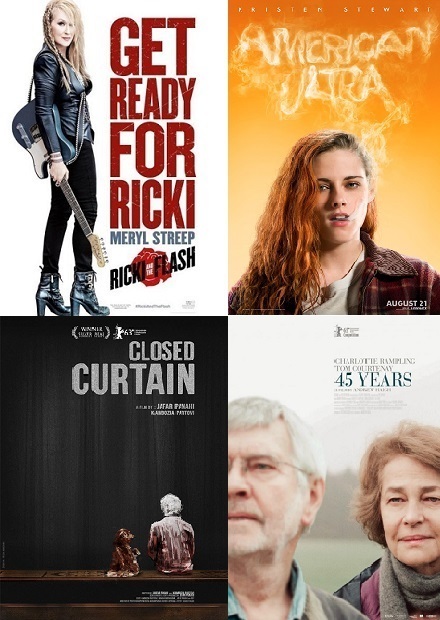 Discussing the winners of this year’s Academy Awards, plus a listener question!